I’m in disbelief that it is already (halfway through) June and I’ve been home from Europe for over a month, but I’ve decided to get back on my blogging game. Without further ado, I present to you my May Favorites! Tobi – I recently ordered a bunch of stuff from here and loved all of it! I will definitely be ordering from here more often because of their great prices, fast shipping and free returns! Burt’s Bee’s Lip Crayon – Caitlin Bea, my favorite YouTuber, talked about these in a few videos so I decided to go out and try it for myself. 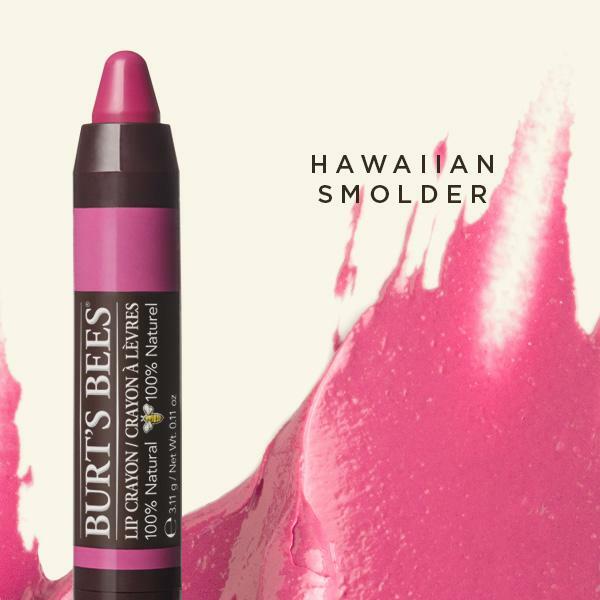 I got the color Hawaiian Smolder and LOVE the color and the way it applies on my lips. Maybelline the Rocket Volum’ Express – I was in need of new mascara and decided to try a different kind than I normally use. I tried this kind because one of my roommates recommended it and her eyelashes always look so long and voluminous! I definitely will be purchasing this again because it works so well! My purse – One of my purchases I made while studying abroad was a new purse. Every time I use it, I think of the wonderful semester I had. I bought it from the leather market in Florence and have been using it so much since I got it! The strap comes off so it could be a clutch, so it’s very versatile. It definitely adds to any outfit and is especially perfect for a night out. Favorite app: Poshmark! – After spending almost all of my money while I was abroad (#sorrynotsorry), I realized I need to save up some money, and my 20-hour work weeks aren’t cutting it. So I resorted to cleaning out my closet, picking out the clothing I don’t wear anymore and adding it to my closet on Poshmark. I’ve sold a few items and am in the process of adding more to it! Favorite song: Take Your Time by Sam Hunt – I’ve recently gotten into country music and I must say that Sam Hunt has stolen my heart. His voice is amazing, his songs are so catchy and cool…and, I mean, look at him! He’s definitely easy on the eyes, ladies. I really like this song, and Sam Hunt in general, because he’s not super country. Check out this song and let me know what you think!